This entry was written by Butterfly, posted on May 25, 2010 at 10:39 PM, filed under News. Bookmark the permalink. Follow any comments here with the RSS feed for this post. Post a comment or leave a trackback: Trackback URL. 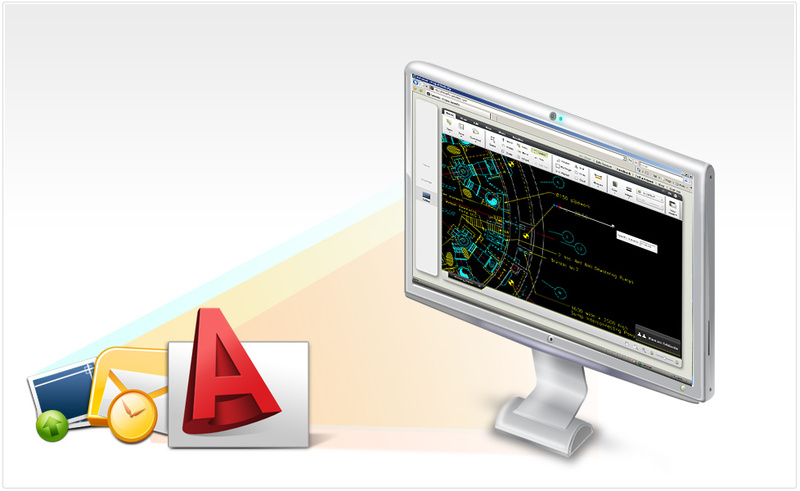 You can inplementar a button or something to interact with the desktop version of autocad? That’s good input. We’re considering doing such a thing, but we can’t promise we’ll do that. Actually, i believe i know what gargon is talking about. I think he’d like to create a desktop shortcut for Butterfly. I’ve seen this kind of thing before. Gargon, You could use a piece of software called Bubbles, or you could use Firefox with Google Gears installed on it. It lets you create shortcuts for all popular web services like Y!Mail, Gmail, Wikipedia. I don’t know if it works with Butterfly, but it certainly worth a shot. Bubbles is better, cause it works with IE too, i think. Anyway, no matter which one you choose, you sholud know that you still need a browser. Everything is done through the browser – a complete stripdown version of your browser: no buttons, no toolbars, no browsing except for that particular webpage that you created the shortcut for. @gargon: I don’t understand how you’d like Butterfly to interact with Acad. I’m no Autodesk employee, but even i don’t see any decent way to make them work together. Butterfly is based on Flash-a technology not supported by Acad. Acad was created long time ago, before any type of flash existed. Still, both of them look alike, but that’s all surface. Under ‘the hood’ they so different: like the gasoline engine and the diesel engine. support for AutoLISP files would be nice. How would a 3rd party app work on this? We currently don’t support any 3rd party interactions with Butterfly. However, we are looking into making Butterfly to a development platform. So if that happens, it’s going to be really up to them, or any other 3rd party. This article offers clear idea designed for the neew viewers of blogging, thazt really how to do blogging.